Brewster window is uncoated substrate used in an optical system at Brewster Angle. 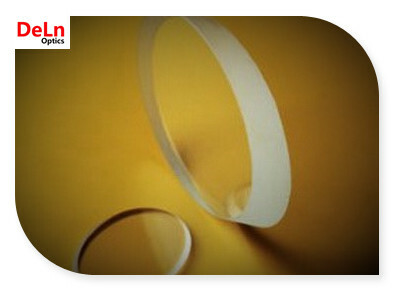 It is used to separate the S polarization from the P polarization. Placed at Brewster's Angle the P-Polarization portion of the light will pass through the window 100%, while the S Polarization portion will be 20% reflected.